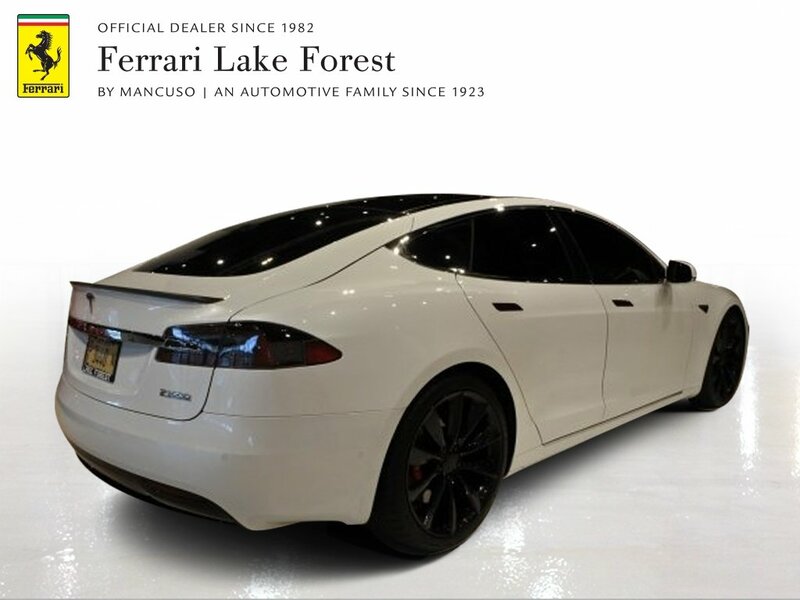 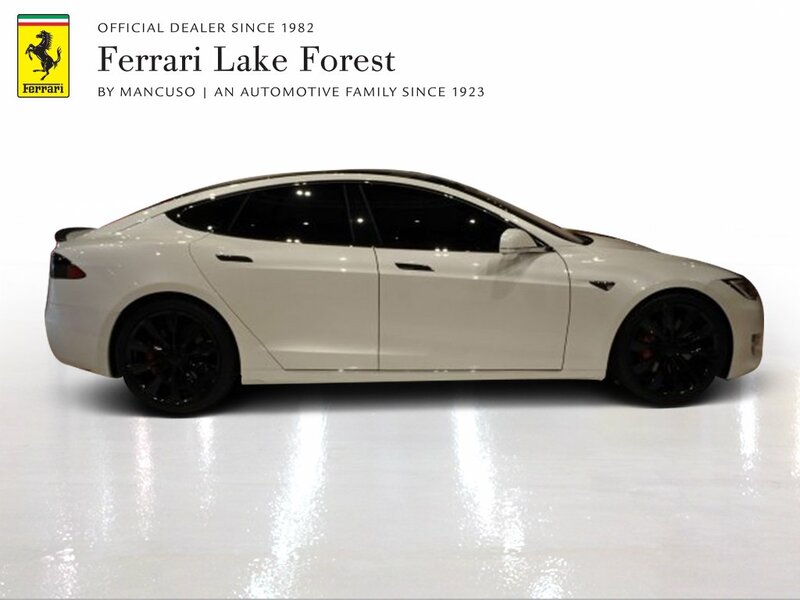 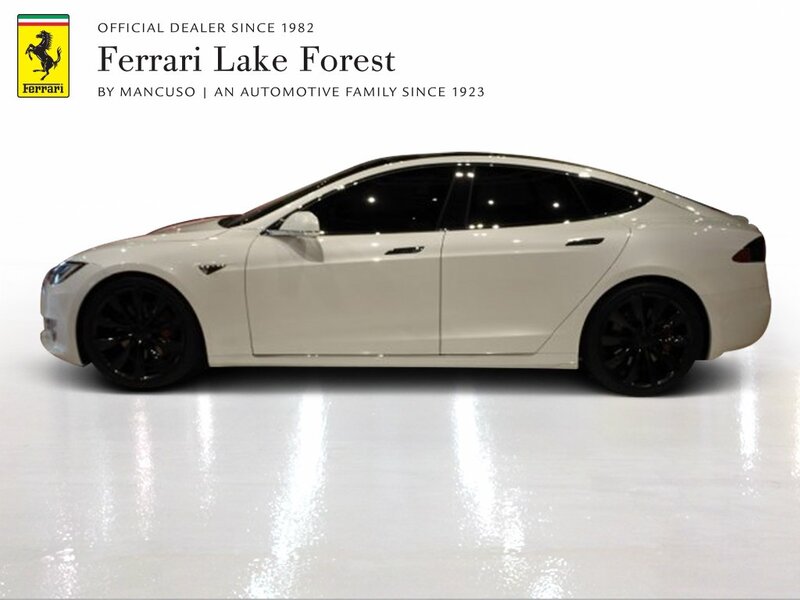 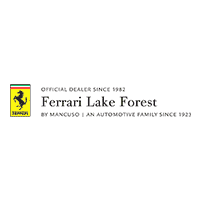 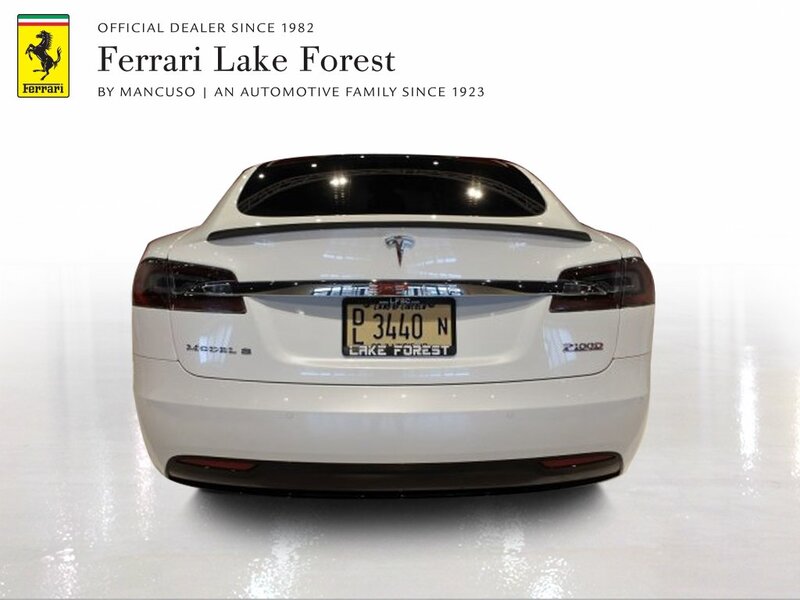 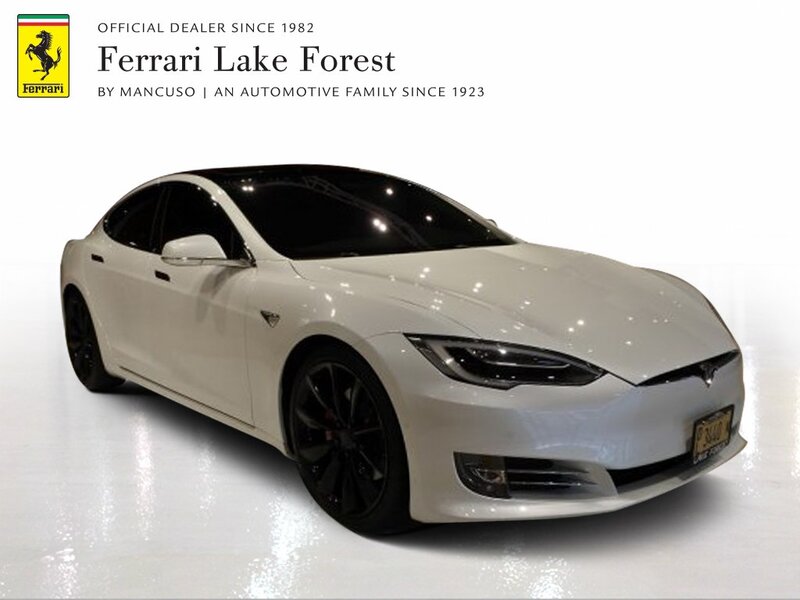 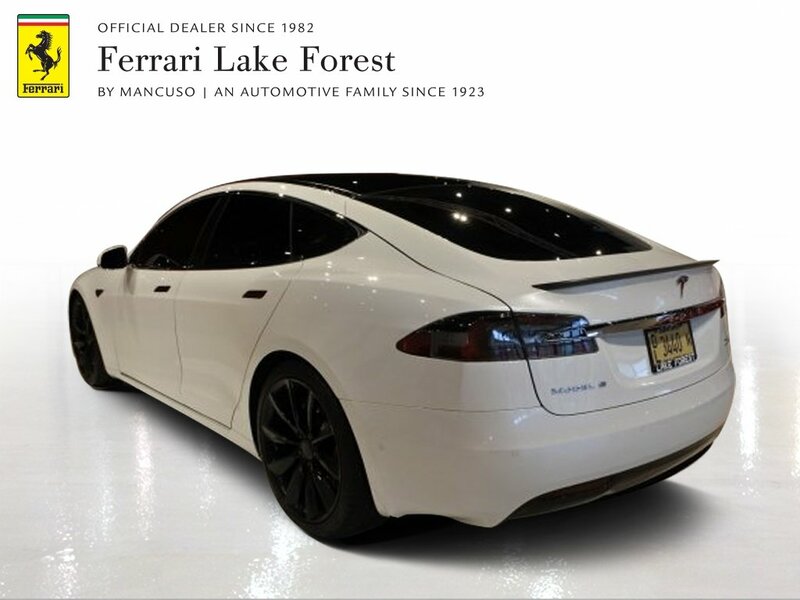 Ferrari Lake Forest is proud to present this spectacular 2017 Tesla Model S P100D. 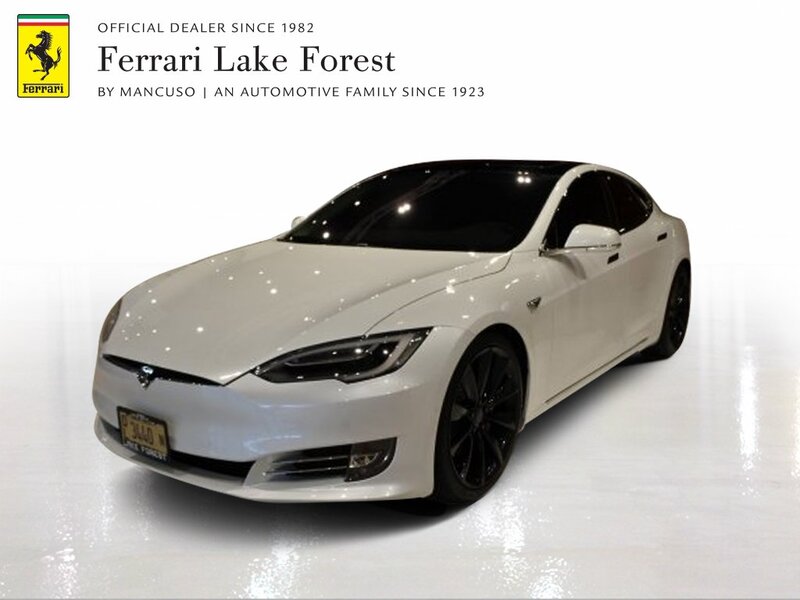 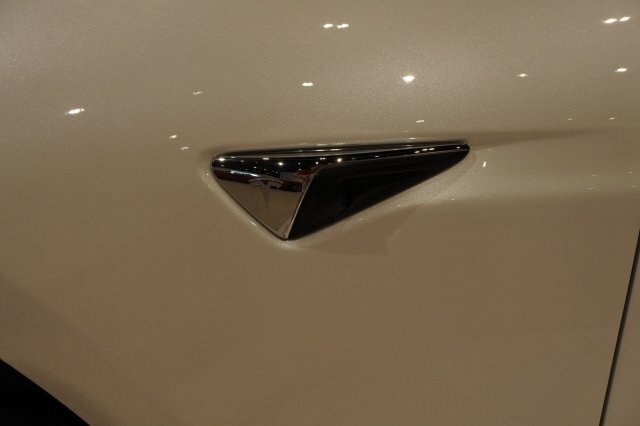 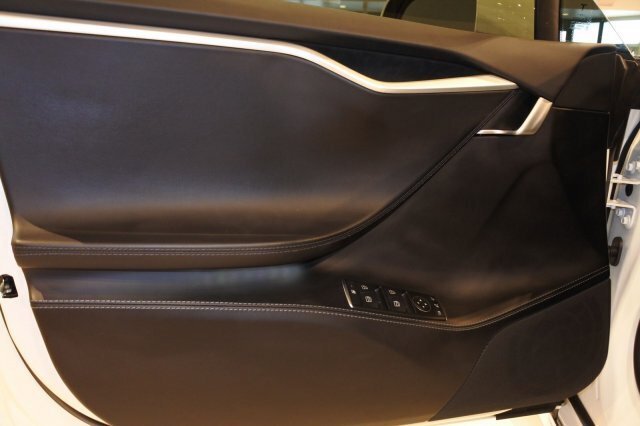 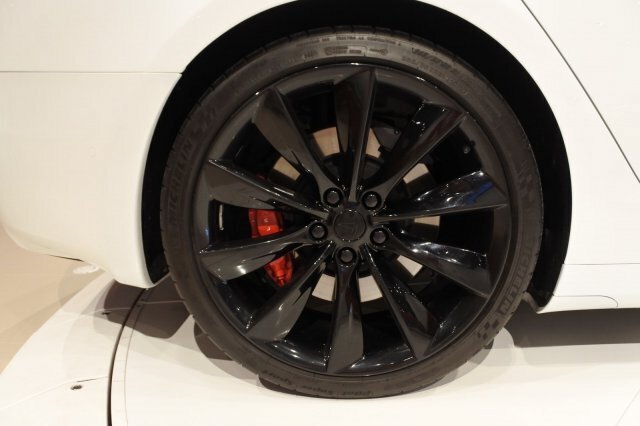 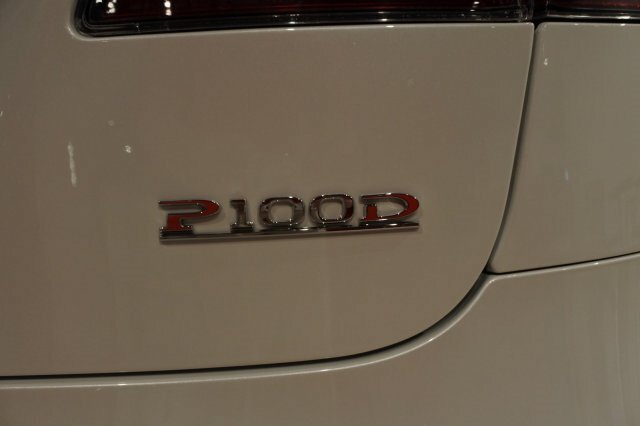 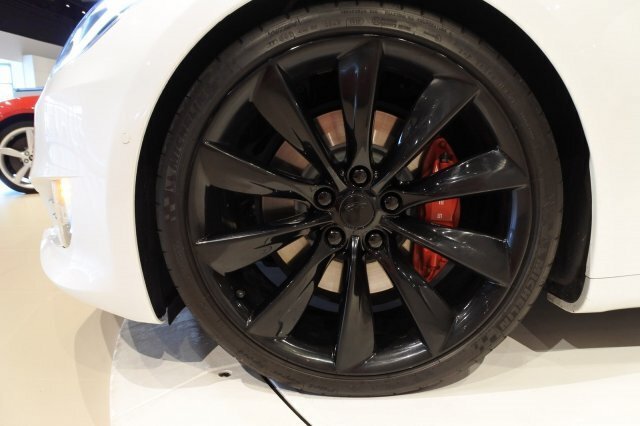 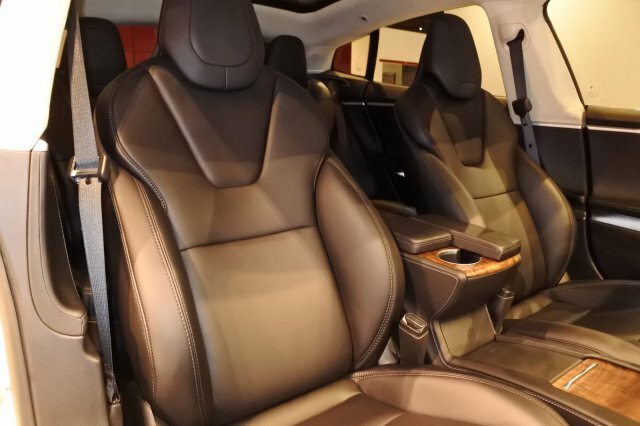 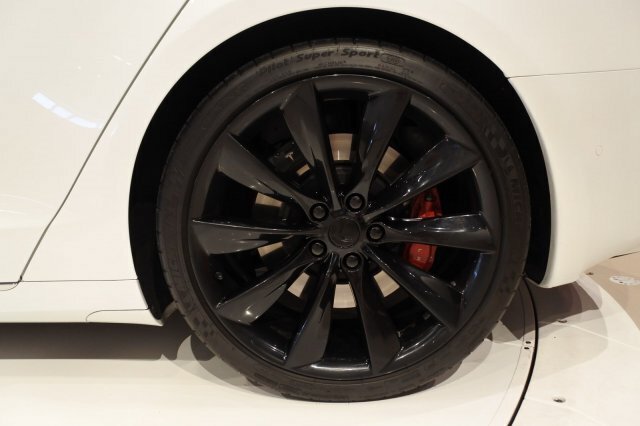 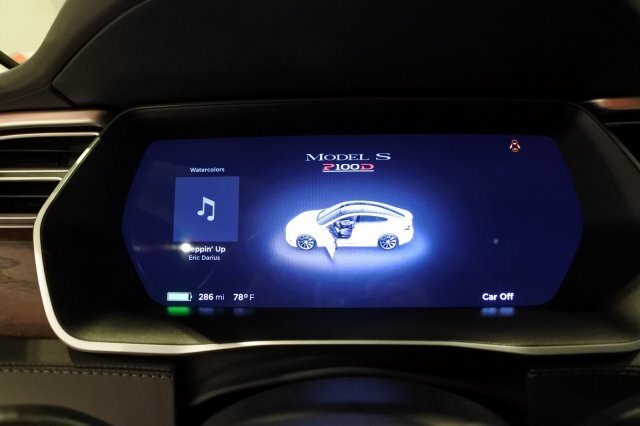 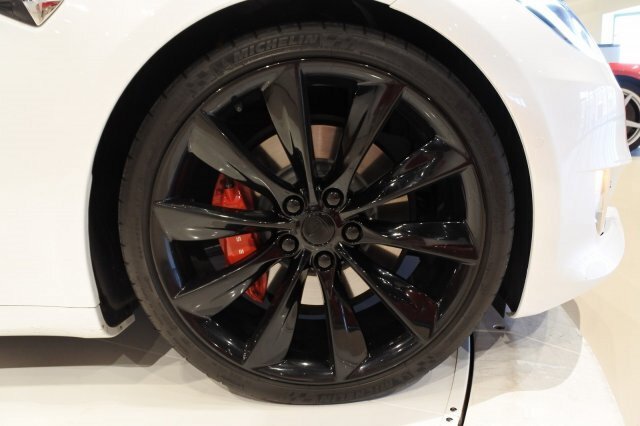 This P100D is equipped with Ludacris Mode Performance Upgrade, 21" Turbine Wheels, Sunroof, Enhanced AutoPilot, Black Premium Leather, and Carbon Fiber Rear Spoiler. 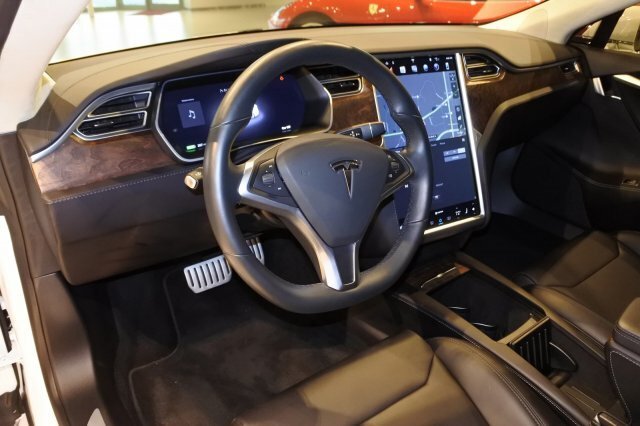 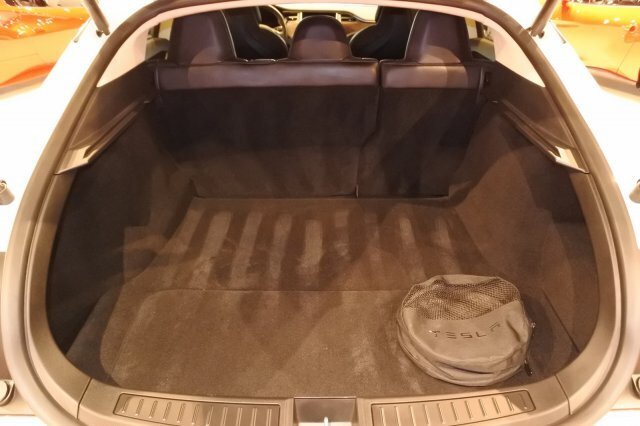 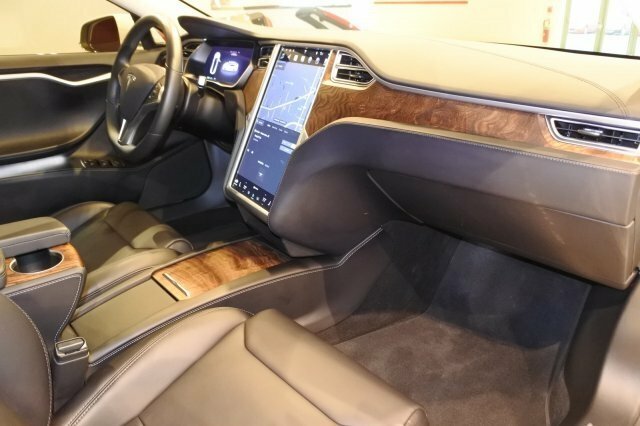 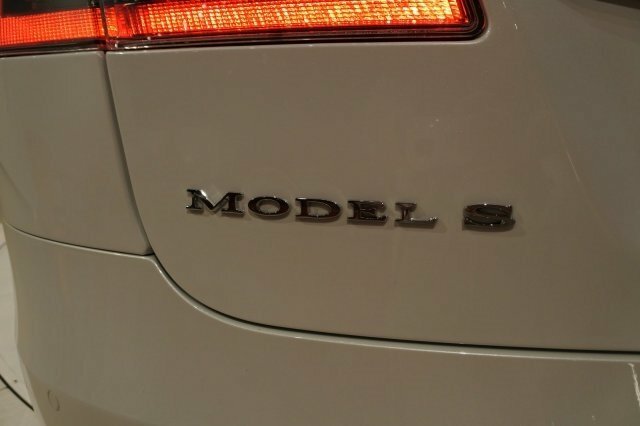 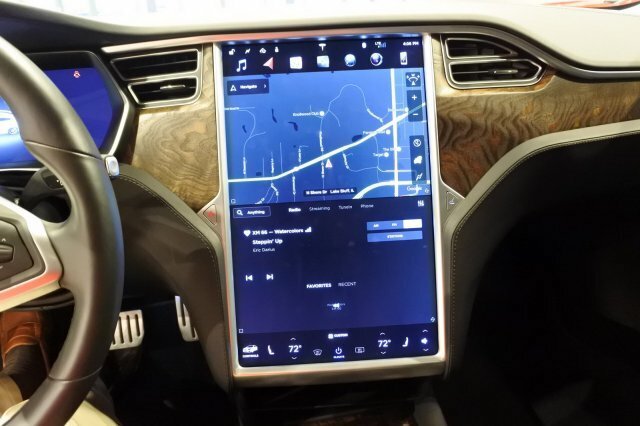 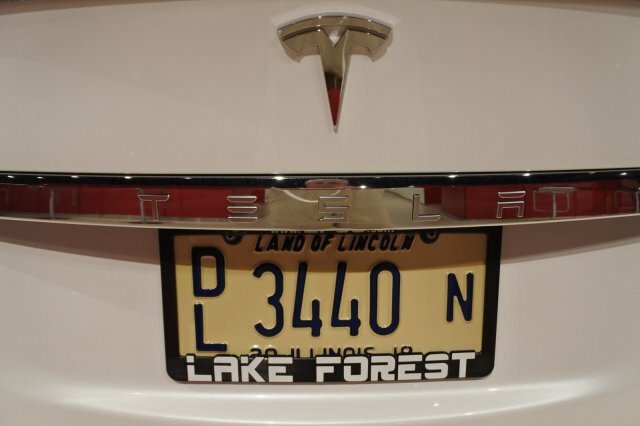 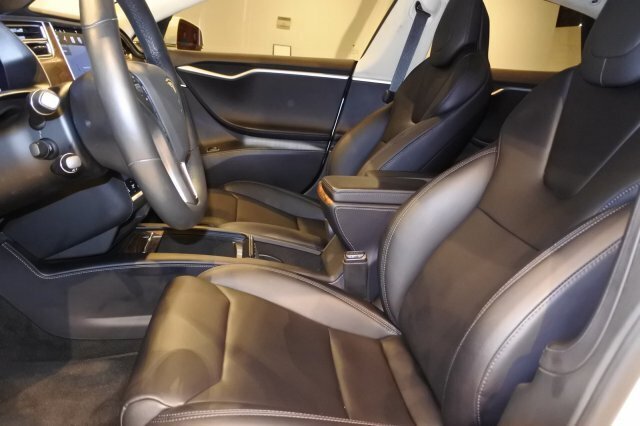 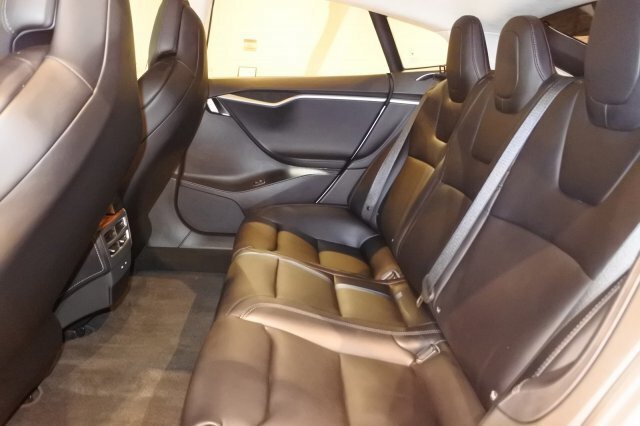 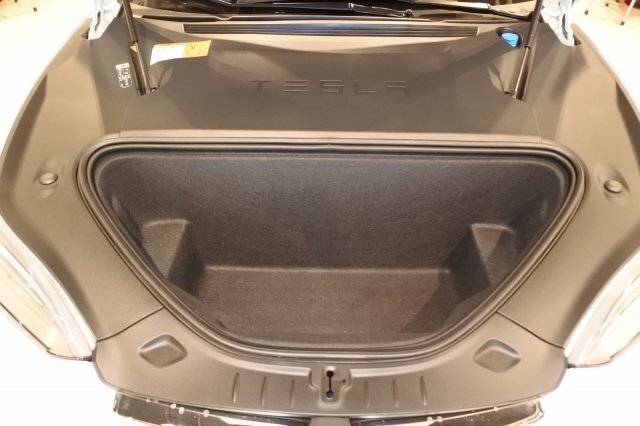 This Tesla is in "like new" condition at a substantially lower cost than new. 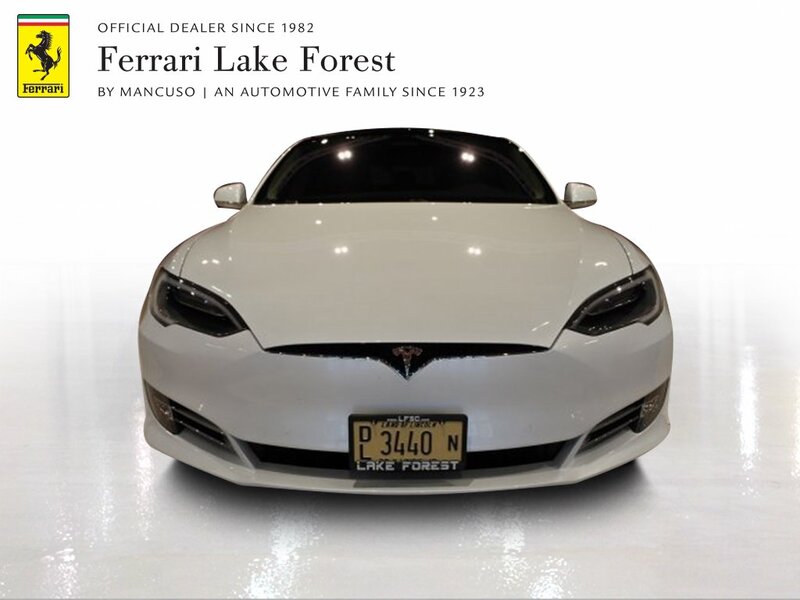 Call now for additional information and to schedule an appointment to come see this today.